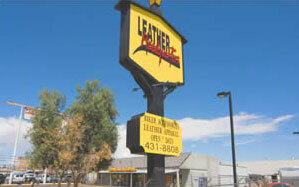 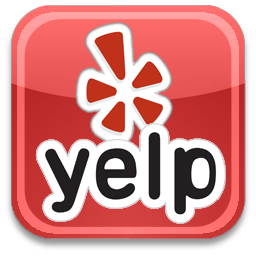 4245 Boulder Hwy. 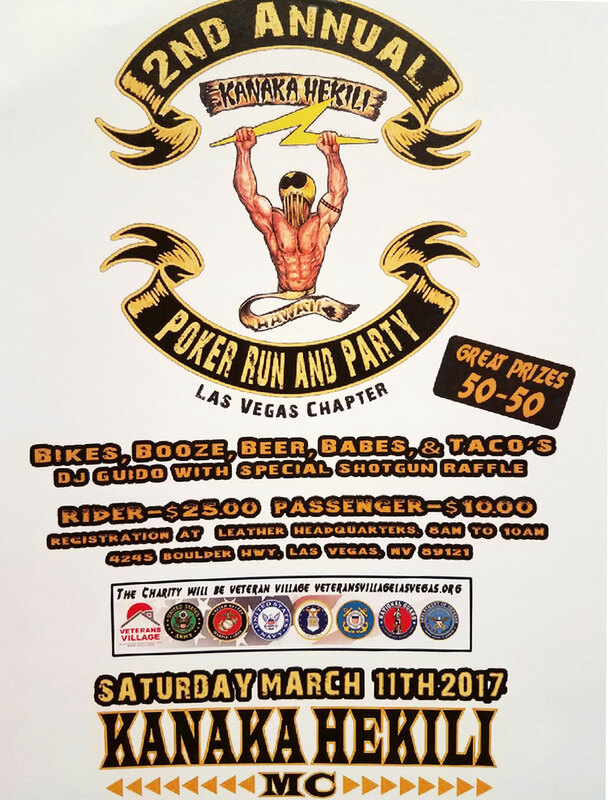 Las Vegas, NV.. and ending at the Charity Veteran Village, where the party is taking place. 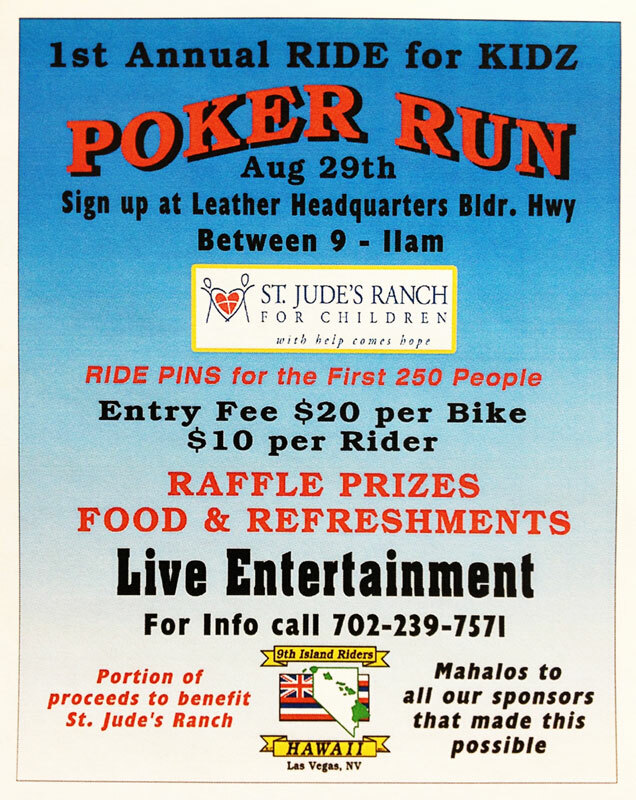 We will be serving coffee, pastries and fruits if you’re apart of the run, please help us support this wonderful cause. 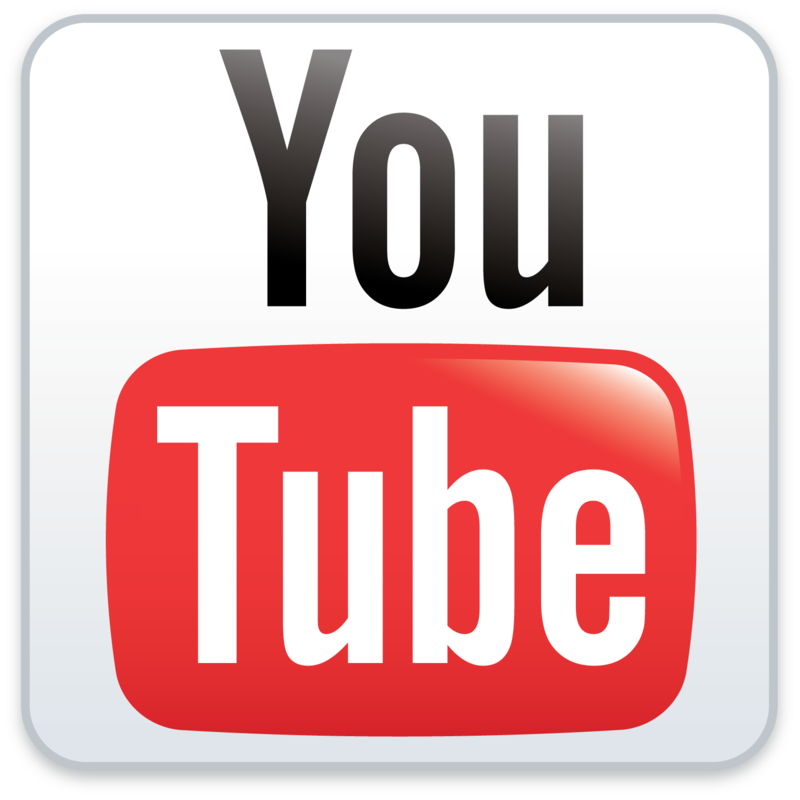 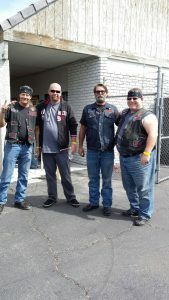 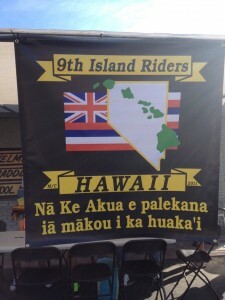 This entry was posted in Events, News and tagged Benefit, Bikers, Charity, Events, Kanaka Hekili, Kanaka Hekili MC, Las Vegas, Leather, Leather Headquarters, Motorcycle, Motorcycles, Pioneer Saloon, Poker Run, St. Jude's Ranch, St. Jude's Ranch for Children on March 7, 2017 by Leather Headquarters. 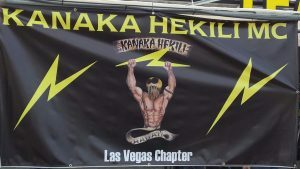 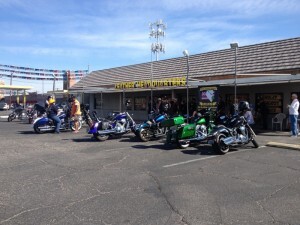 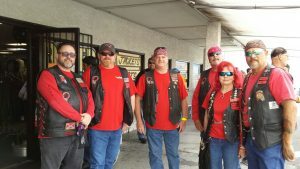 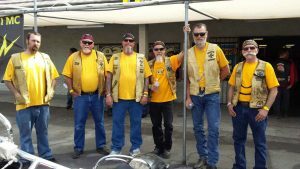 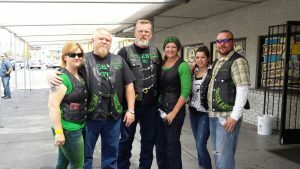 The Kanaka Heilki poker run and keg party was May 28th and started here at Leather Headquarters ending in Pioneer Saloon in Goodsprings, NV to help raise money for the St. Jude’s Ranch for Children. 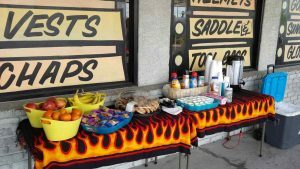 We served coffee, pastries, fruit and more. 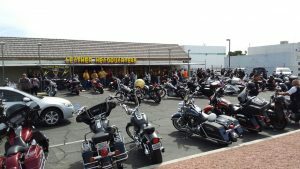 The parking lot was full and we even had a bicycle with a motor on it. 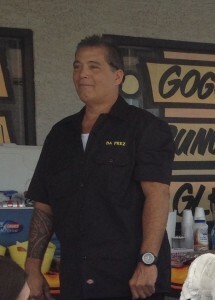 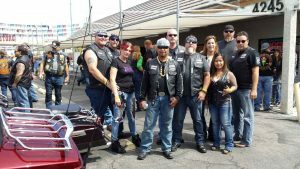 Check out these fun photos of some of the people that participated in the event. 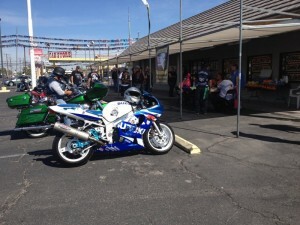 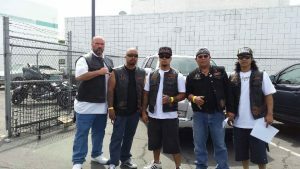 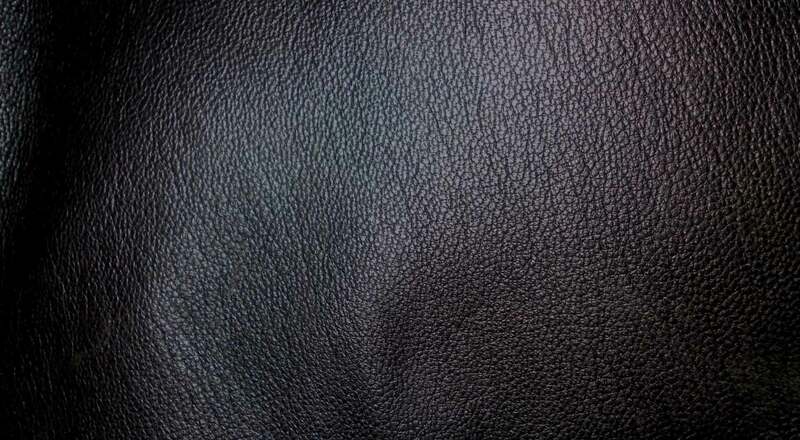 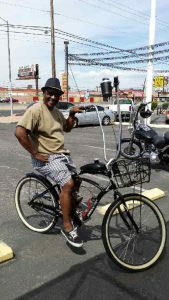 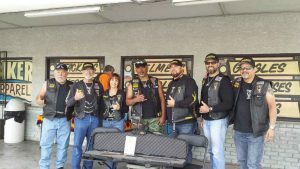 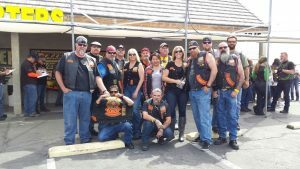 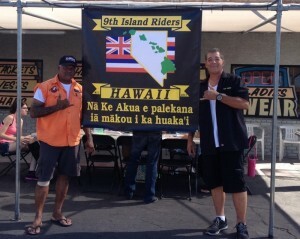 This entry was posted in News, Photos and tagged Benefit, Bikers, Charity, Events, Kanaka Hekili, Kanaka Hekili MC, Las Vegas, Leather, Leather Headquarters, Motorcycle, Motorcycles, Pioneer Saloon, Poker Run, St. Jude's Ranch, St. Jude's Ranch for Children on July 3, 2016 by Leather Headquarters.